Primary colors, like red, which triggers stimulation, and yellow, which may trigger outbursts. Borders and stripes, which can make a room feel smaller or larger than it is. Patterns and prints, which can overstimulate. Choosing the color for your walls is not only the start of creating a sensory-safe space for your child with autism, it’s also the anchor. A pale blue room sets the tone for a calming experience. However, to make sure that sense of calm and ease sticks, you’ll also want to focus on organization. Using lidded storage boxes low to the ground so your child can grab toys and games whenever he or she wants and easily put them away when finished. Displaying a few favorite toys out in the open, like on a minimalist-style bookshelf, and letting your child arrange them in the order that he or she wants. Arranging furniture and electronics to keep wiring and outlets hidden. Choosing longer shelves that are installed at about eye level in other rooms, a design that not only puts toys at their fingertips, but also has a therapeutic effect. When friends and family visit, these shelves can help your child feel more comfortable playing out in the open, in the same room as company. Kids, regardless of abilities, preferences or stimulation reactions, can all have their messy moments, so keep not just their room but the whole house committed to maintaining routine. Children with autism thrive on routine, so establishing times and places for putting toys away will also be a soothing ritual. When it comes to furniture, safety is always a priority, because accidents can be unpredictable. For example, children still developing gross motor skills are safer at a lower table with chairs closer to the ground, reducing the risk of injury from tipping or falling out of chairs. When it comes to your sensory safehaven, furniture should mirror your child’s calming routines. If he or she likes to color before cuddling in soft pillows, arrange your child’s table and chairs next to a sensory-friendly sleeping area so he or she can make a smooth transition. Your furniture can take on properties of eliciting calm or stimulating the mind and body, depending on your child’s mood. For instance, a bed can be a place for sleeping or jumping. Not only is this an accident waiting to happen, it’s also a potential roadblock to creating a sensory-soothing zone. It’s also important that your kids understand the purpose of furniture. You can label the bed, for example, with a tag that says “bed (for sleeping)” to help remind them of what they can — and should — be using furniture for. Speaking of the bed, when you’re purchasing bedding for your child with autism, consider texture. What’s the texture of your child’s favorite piece of clothing? How does it feel? What they like on their body they will likely find comfortable in bed. There are also special materials you can purchase that soothe children who have a hard time settling down to sleep, like compression bed sheets, a heavy comforter or a weighted blanket. These types of bedding can bring on a sense of calm. Another way to use furniture to create calm is to create a cocoon-like state for your child. A sensory swing not only calms a child with autism, but can even lull him or her to sleep. These types of swings create a cozy cocoon where children know they are safe. Another type of calming furniture to consider is an inflatable pod that sits on the ground. Kids who need deep pressure to calm down and focus find these to be a refuge from overstimulation. Pay attention when you take your child to his or her occupational therapy session. Look around for inspiration — do you see plush pillows, rope ladders, tactile paths or swings? These sensory-soothing items can both stimulate and calm your child, depending on his or her sensory needs at the moment. 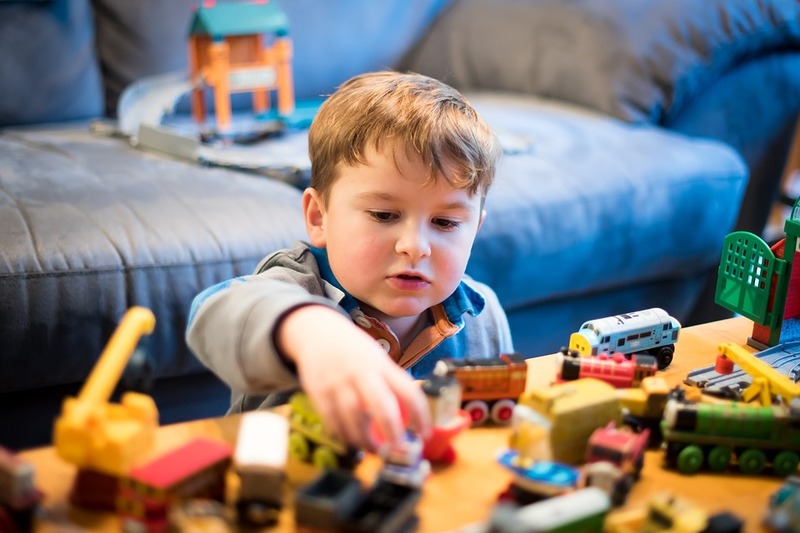 While you can’t bring the entire occupational therapy room home, you can make sure your child has access to toys that offer the specific sensory stimuli that a child with autism might crave. Visual or tactile, toys need to capture and retain your kids’ attention and improve concentration and focus, especially for children who are better listeners when their hands are occupied. Children with autism are often sensitive to bright lights, especially fluorescent lights and direct sunlight. 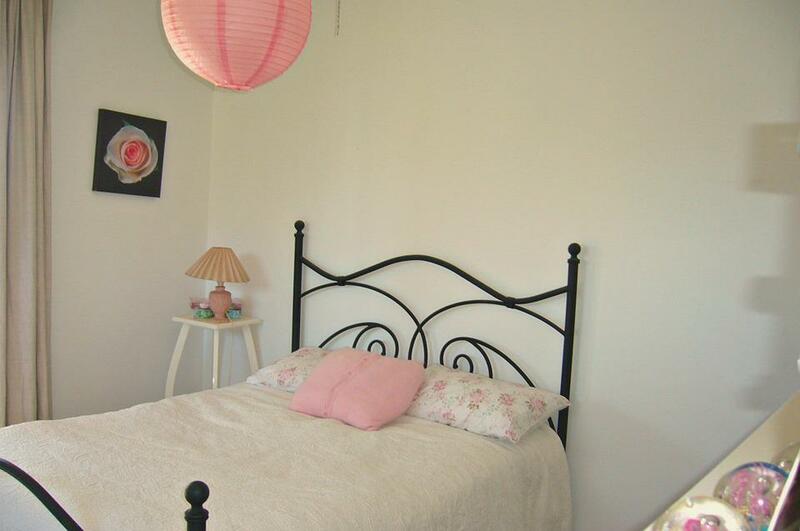 When lighting your child’s room, choose soft, natural light during the day, but go a bit darker toward the evening. Consider blackout curtains or installing dimmer switches to make the transition from soft to dark smoother. 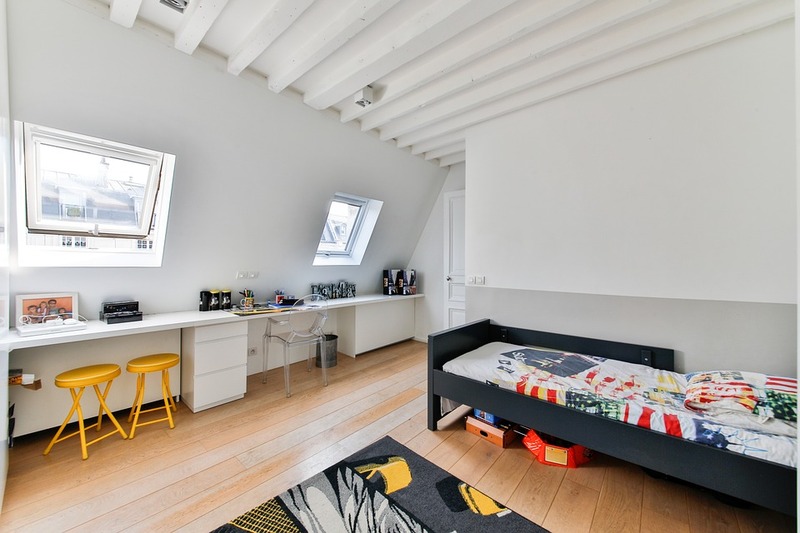 Your child is coming to this room to seek refuge from an overly-active environment. Christmas lights, LED lights, night lights and the like are all ways to soften the light in your child’s room. 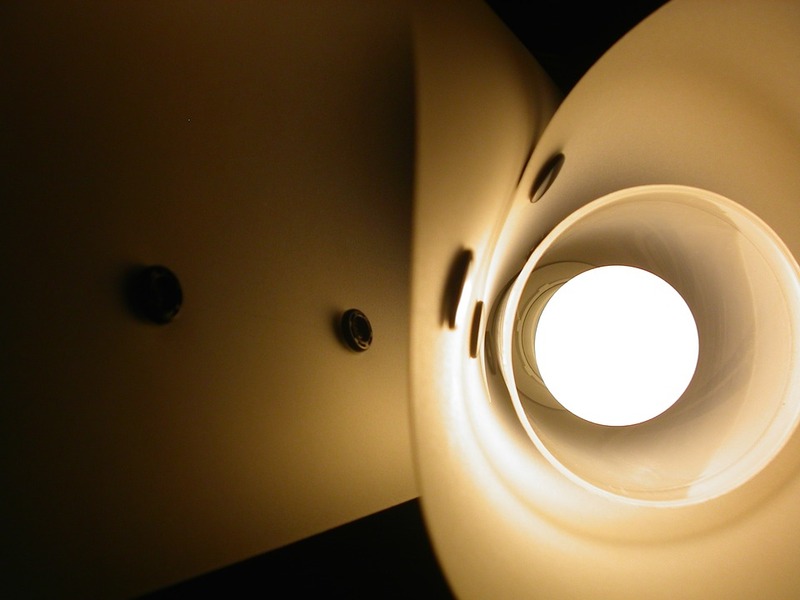 Wrapping a piece of thick fabric around a lampshade can also dim the light. While some studies show natural light helps with developing cognitive abilities, distractions like glare and changing sunlight patterns might still cause discomfort or overstimulation for kids with autism. Whatever kinds of lighting you put in the bedroom, also consider installing it in living areas and other rooms frequently visited. This can help address overstimulation the moment it happens or even prevent it in the first place. Your child has special needs, but these aren’t impossible needs. Every child has preferences, and helping your child understand his or hers will help him or her learn to self-soothe. When your little one feels an emotional or behavioral trigger coming on, he or she can retreat to the sensory safehaven you’ve built and find comfort in play or in bed. 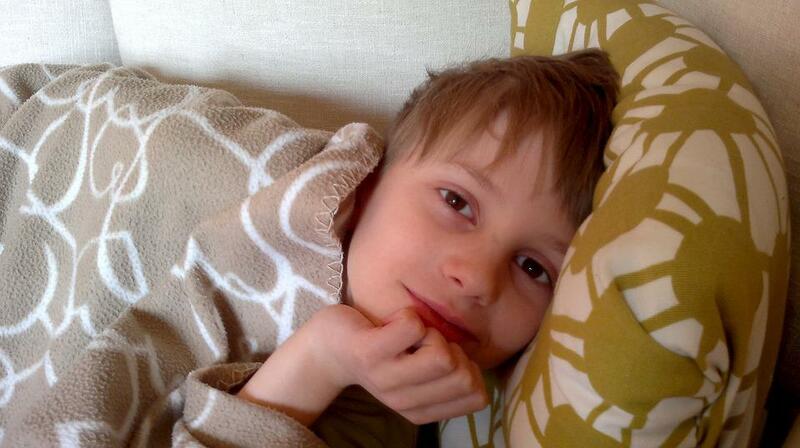 Helping your child with autism learn how to relax will help your entire home relax when overstimulation kicks in.